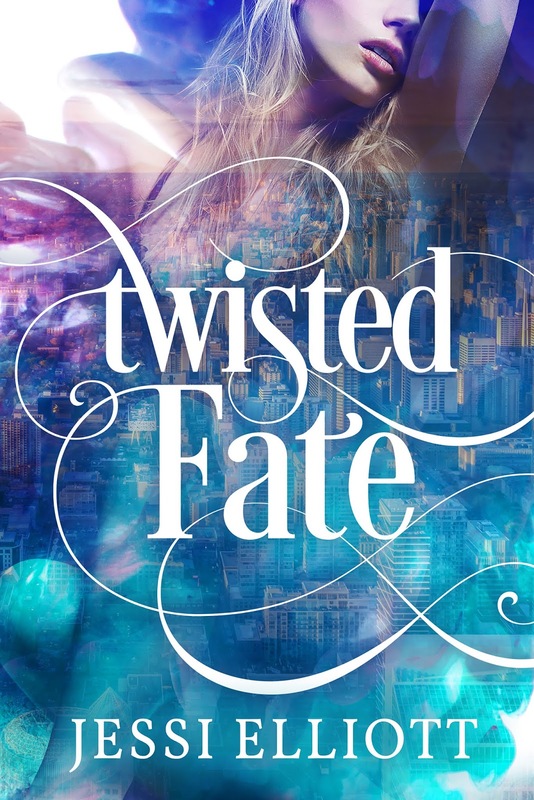 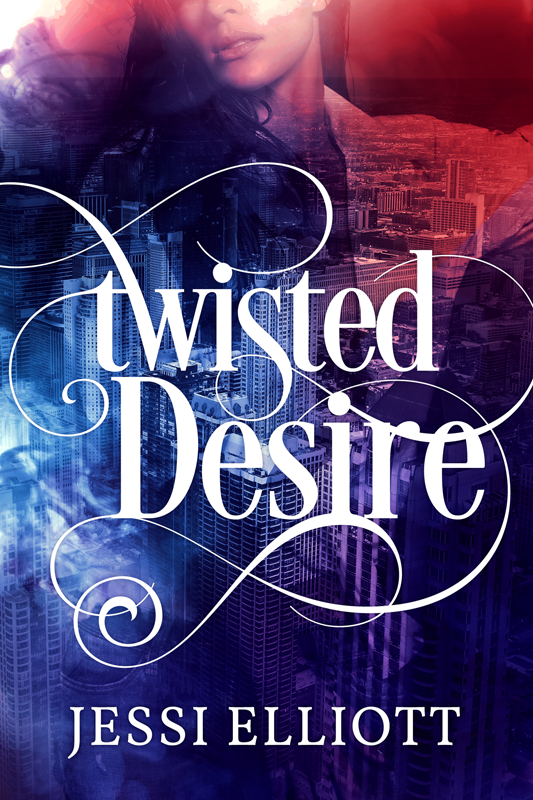 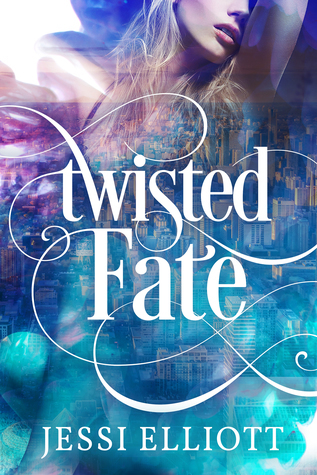 Twisted Fate by Jessi Elliott Cover Reveal & Giveaway! 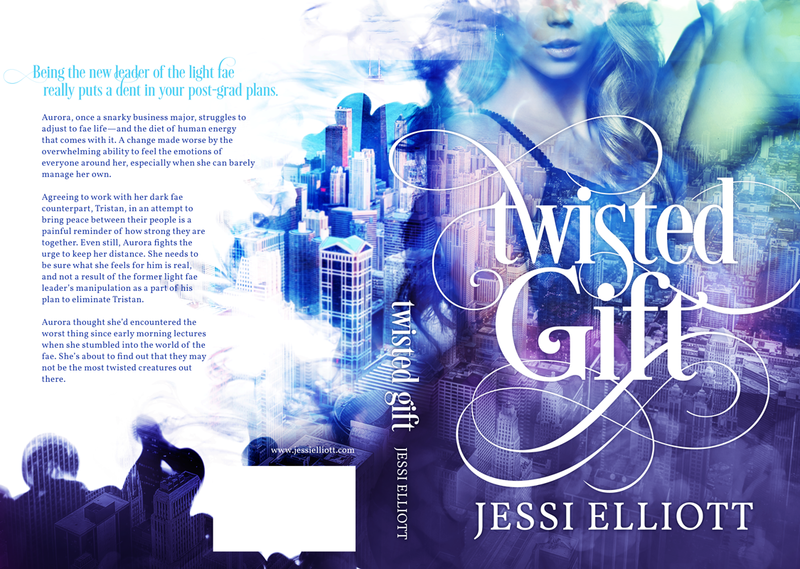 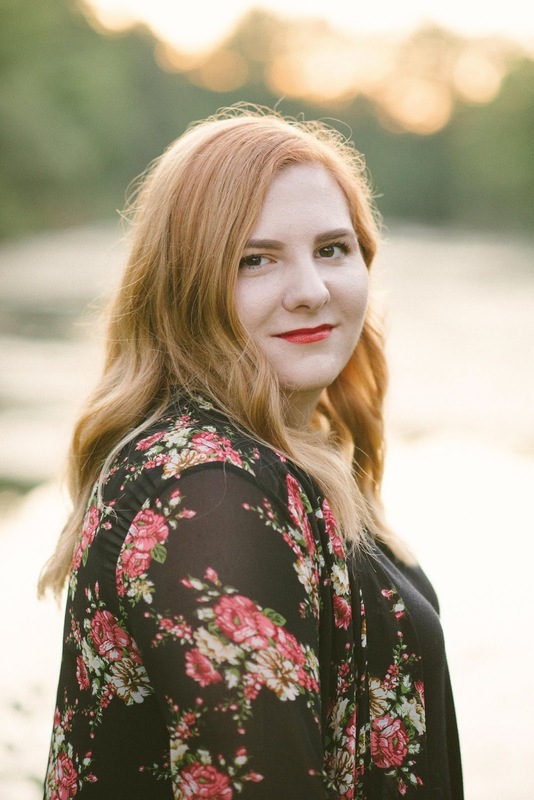 You can find Jessi at www.jessielliott.com, on Facebook, Twitter, and Instagram to stay up to date on book news and upcoming releases. 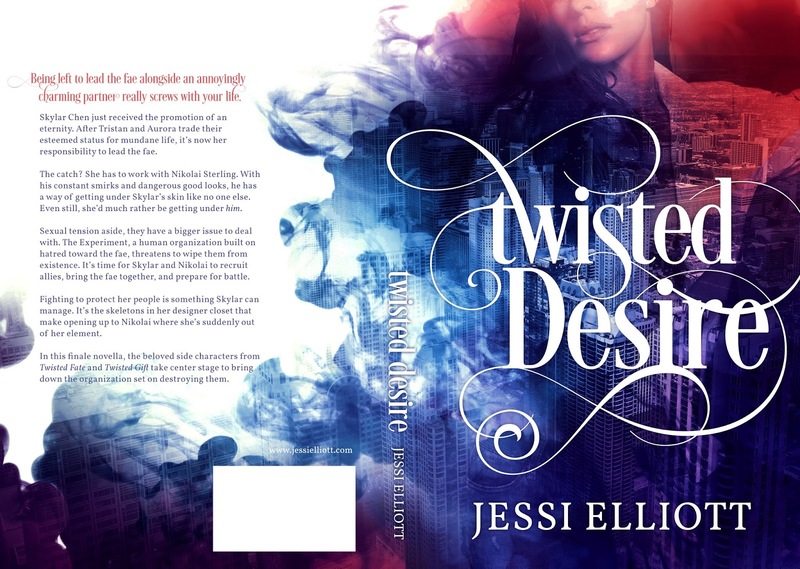 I think the cover is absolutely Stunning! 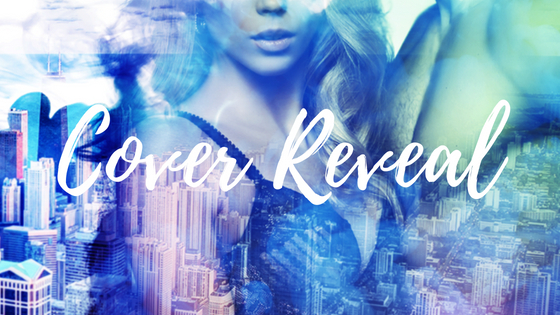 Let me know what you think of the cover in the comments below! 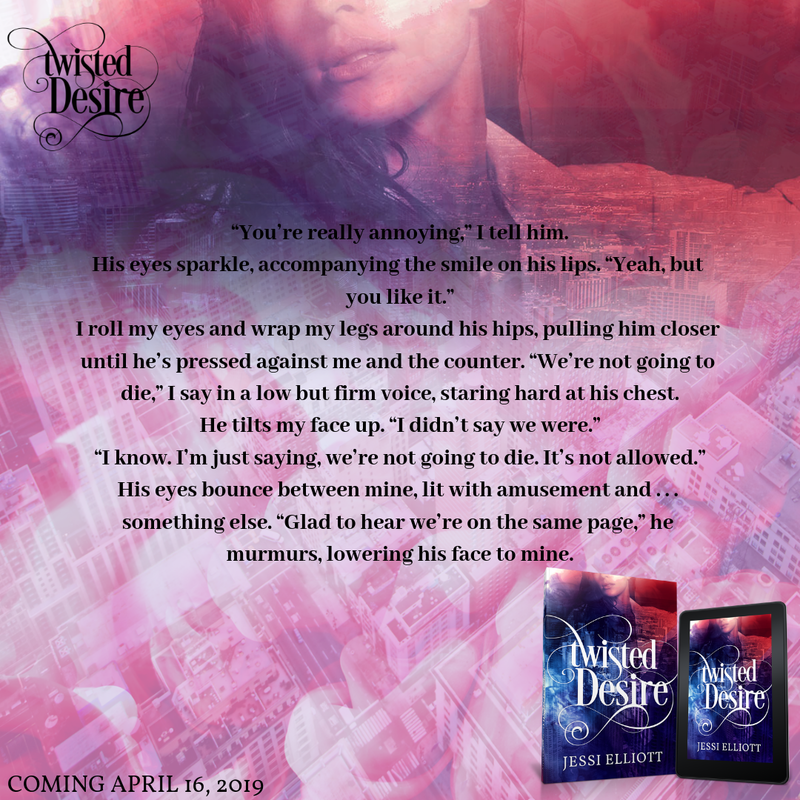 Will you pre-order the book? 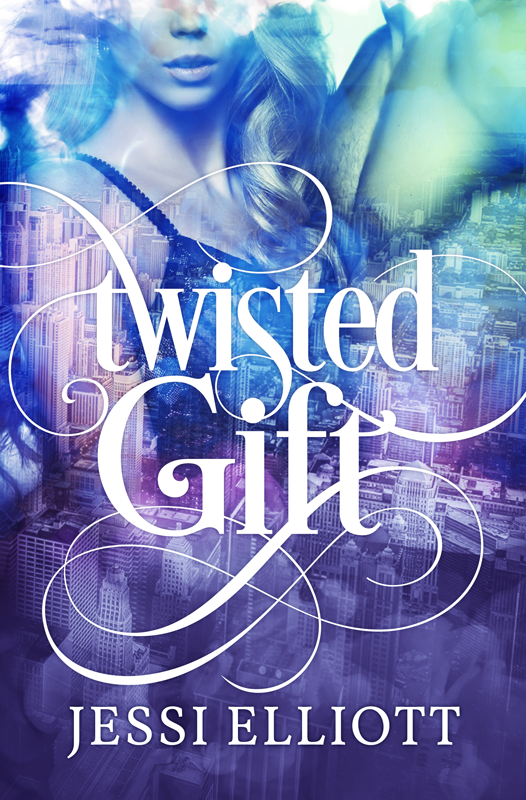 Enter the giveaway?